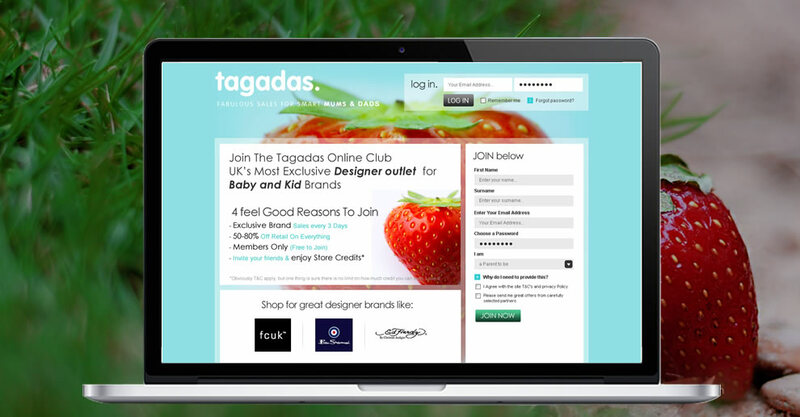 Tagadas is UK's first private sales club for parents, started by a London based entrepreneur and father after struggling to find cool clothing for his children at reasonable prices. Much like private sales sites such as Grand Privee and Gilt, Tagadas brings the excitement of flash sales with big brands and even bigger discounts to parents all over the UK. We identified Magento as a platform that was well suited to the project, especially since we had used Magento modules previously to build daily deals sites. We were able to quickly set up the community modules, deal and price modules and also make the site accessible by private members only.